To start, we love our Scottish smoked salmon starter finished with our homemade citrus crème fraîche dressing. Forever dedicated to serving the most seasonal produce all year round, our free range bronze turkey dinner is a gorgeous yuletide main. 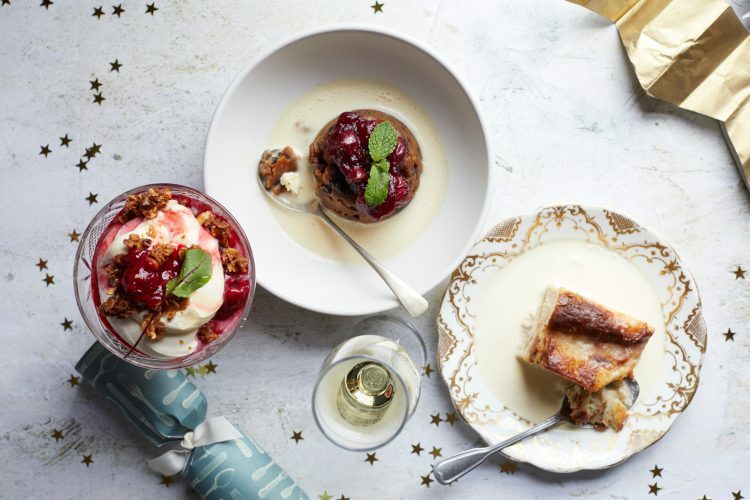 To finish, take your pick from our indulgent desserts, our favourite is the winter-spiced bread & butter pudding – simply divine.